Proud to serve Worcester as a charitable organization that stands for Media Democracy, Media Literacy, and Creative Innovation. 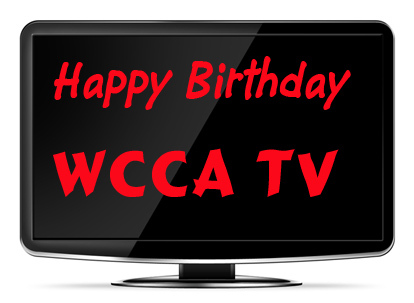 This entry was posted in Uncategorized and tagged Public Access, The People's channel, WCCA TV. Bookmark the permalink.